A&A Automotive & Tire has been in business since 1992 and is operated by Daniel Marciano. Daniel enjoys being able to serve the public at A&A Automotive & Tire where quality service and hospitality is the driving force of the business. 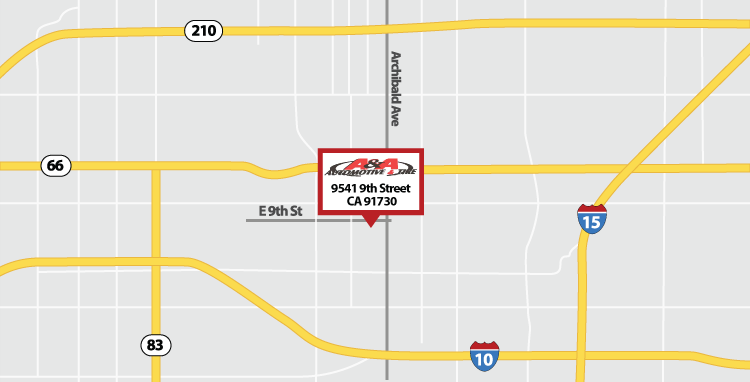 Daniel hopes to provide you such a positive experience you’ll remember to return to A&A Automotive & Tire when you’re in need of professional auto service. Our experienced technicians service all foreign and domestic vehicles, and with 25 years of experience, we have the knowledge and expertise to fix any problem. From routine automotive tune-ups to major repairs, we do it all at prices lower than the competition. With bumper-to-bumper service and maintenance, A&A Automotive & Tire takes care of all of your automotive needs in one convenient location. A few of our expert services include tire sale and service, reliable AC repair, state inspections, and high-performance upgrades. 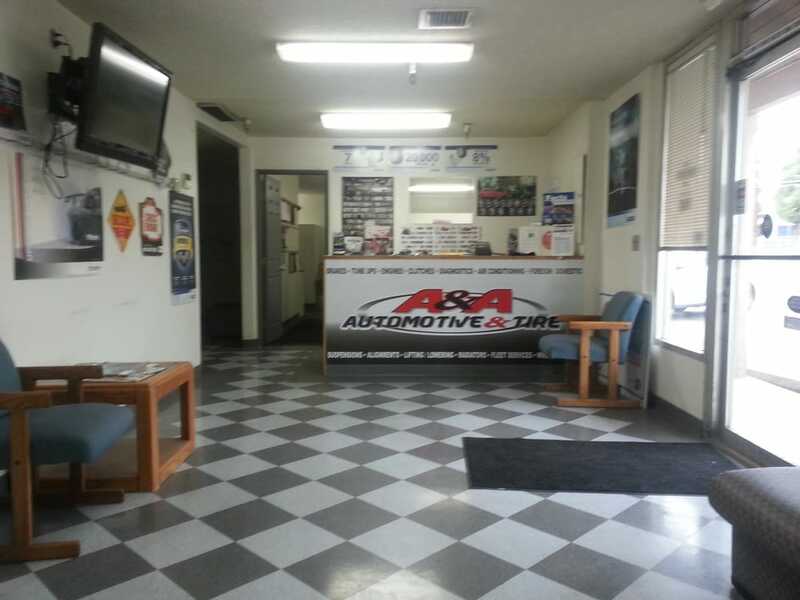 At A&A Automotive & Tire, we not only provide prompt, professional, and affordable auto services, we also work hard to ensure your satisfaction and comfort. Towing and shuttle services are available as needed, and we offer a spacious temperature-controlled waiting room with comfortable seating. For your peace of mind, we offer a nationwide warranty that covers parts and labor for one year, and we stand behind all of our work. © 2019 A&A Automotive & Tire. All Rights Reserved.